Rev. 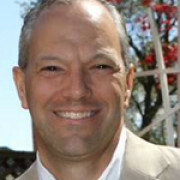 Scott Hoffman began his call of Pastor at Christ Memorial Presbyterian Church in October of 2011. 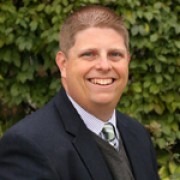 Scott earned his BA in Christian Education from Westminster College and his MDiv. from Louisville Presbyterian Theological Seminary in Louisville, KY. After seminary, Scott accepted his first call to serve as Associate Pastor to the Presbyterian Church, Sewickley in Sewickley, PA.
Scott is married to Ashlee. Together they are the proud parents of Kylee and Natalee. The family lives in Columbia, MD and feels very blessed to have been called to live and serve in this special place. 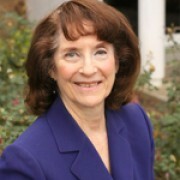 Kathleen Smith has been a teacher at Christ Memorial Christian Preschool since 2012. She teaches the 5 Day Pre-K Class. 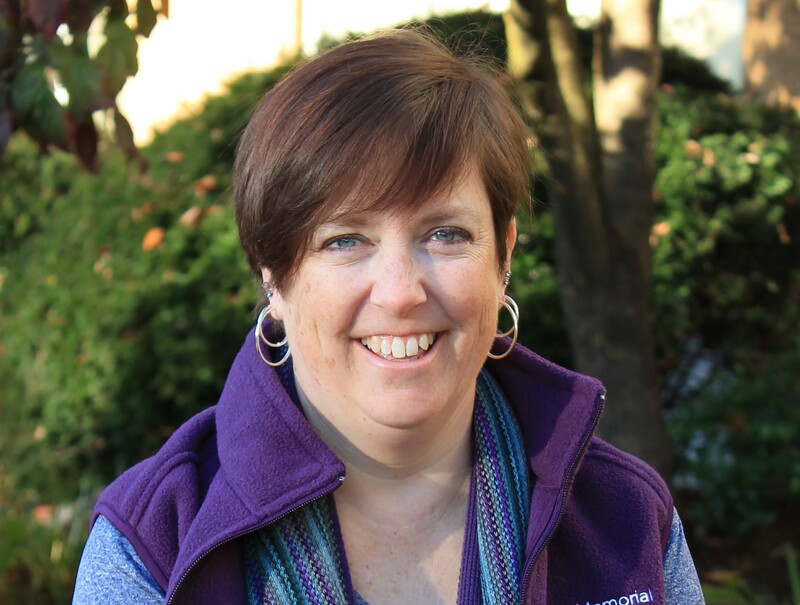 This summer, Kathleen joined the church staff as their Communications Coordinator. She has a B.S. in Biology from Virginia Tech and is a certified teacher in the state of Maryland. Kathleen likes to read and knit in her free time. Kathleen and her husband Tim live in Jessup with their three sons, Calvin, Cole, and Cooper. Heather Gallagher has been a member of Christ Memorial Presbyterian Church since 2005. She began her relationship with Christ Memorial Christian Preschool as a parent when her son attended as a three year old in 2007. After her second child attended she became a teacher for the preschool and served in this capacity for three years. She is excited to be serving the preschool now in a new position beginning the 2016/2017 school year as the director. Heather graduated Vanderbilt University with a degree in Elementary Education. She previously worked six years as a third grade teacher in Cincinnati, Ohio. Heather is married to Peter and they have three children Ben, Emma and Allyson. Tito Baca grew up in Anne Arundel County, near Baltimore. He has a true interest and love of property repair and enhancement. He has a variety of skills in carpentry, plumbing, and general repair and enjoys working with his hands. Tito has prior experience as a part-time Property Manager having worked at a 330 townhouse community in Bowie for several years. He also has experience working on his own homes having completed an assortment of upgrades, remodels, and repairs. Currently, Tito is a Professor in the Health Sciences at Montgomery College and has taught a variety of courses in health and exercise science for over 15 years. He also has over 18 years of experience coaching club, high school, and college girls/women’s soccer. Most recently he worked at the Maryland State Department of Education as a Program Specialist. Tito graduated from the University of New Mexico with a B.S. in Education, UMD – College Park with a M.A. in Psychology of Sport, and Nova Southeastern University (FL) with an Ed.D. in Graduate Leadership Studies. Tito has two children, Zyler and Paxton. Joy Exner has been at CMPC since November 1, 1987, when she was hired as organist/pianist. She became Music Director in 2005. Joy came to CMPC after servingin chapels at Ft. Meade, Scotland, and Alaska. She began playing for worship and leading Sunday School singing as a young teenager. At Christ Memorial Presbyterian Church, she has directed children’s choirs, including musicals, and continues to lead adult and instrumental groups. Joy’s husband, Allen, and son, Andrew, are also members of CMPC. Lorri Yawney has been on Christ Memorial’s music staff as choir accompanist since 2005. A native of New York, Lorri began accompanying choirs in elementary school at the age of eight. She earned a bachelor’s degree in music and an MBA in arts administration from SUNY Albany. She moved to the Washington D.C. area in 1981 to work for the American Symphony Orchestra League, where she held several management positions until leaving in 1998 to raise her family. 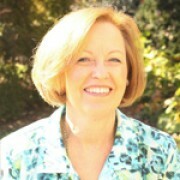 Lorri is a piano teacher and is a member of the Maryland State Music Teachers Association. She and her husband, Chip, have two children, Brian and Laura.